Register or sign in to your Smiley360 account and check if you have a new mission available! 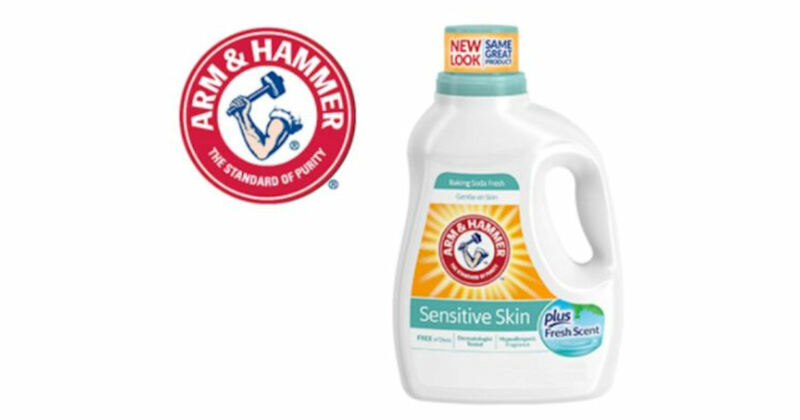 Some users are reporting being offered the chance to receive a free bottle of Arm & Hammer Sensitive Skin Laundry Detergent! Register or log in and check if this mission is available to you under “Offers for You” section. Take a survey and see if you qualify.